Discover Barcelona by your own. Ride an electric bike and go down the more unique corners of the city. 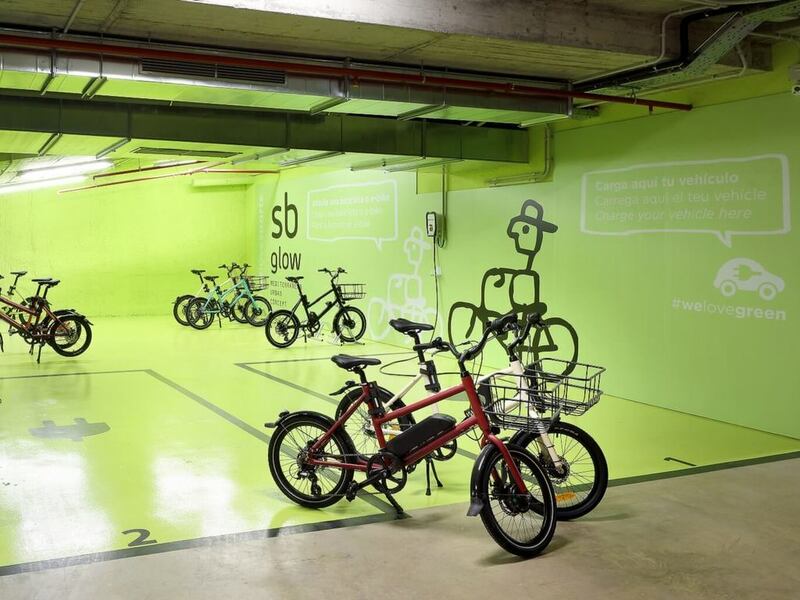 The most ecological and healthiest way to move around Barcelona.